Is your garage or spare room full of used youth sports equipment that your kids have outgrown? Well there are plenty of kids in our community that could use them. 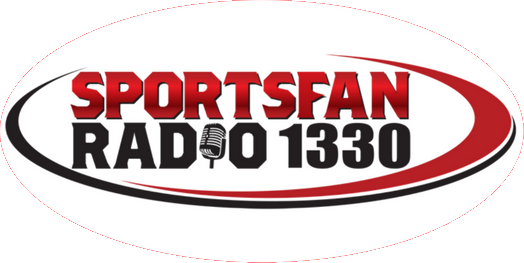 That’s why Sportsfan 1330 is holding its inaugural Student/Athlete Sports Equipment Drive. 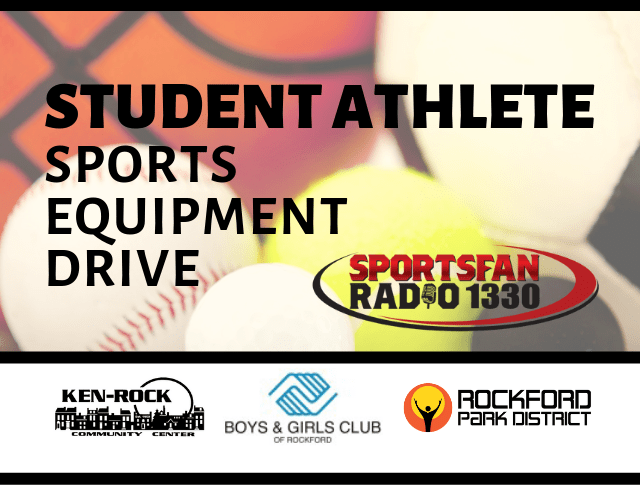 Bring your used sports equipment to the parking lot of Don Carter Lanes (4007 E State St, Rockford) on May 4 from 8 a.m.-noon. We will have barrels there to collect the items that we will in turn donate to the Boys & Girls Club of Rockford, the Rockford Park District and the Ken-Rock Community Center. We’re looking for equipment that is in usable condition (no junk) for kids ages 5-14 (Kindergarten through 8th grade). 1.) If it’s unsafe for your kids, it’s unsafe for ours. 2.) Please keep donated items to what’s on this list.